After 12+ years of blogging I’ve found some resources work better than others. I’ve found that I often get the same questions from new and experienced bloggers about what I recommend for various things, so I created this list to help you find my favorites across the internet. Here are my top blogging resource recommendations. Siteground has a great balance between affordability and quality. They have very responsive customer support AND if your site is down they refund you for that time. This is a promise very unique in the hosting world. There are other ‘big name’ hosting companies that get recommended a lot because they offer a high commission to bloggers who recommend them. Siteground doesn’t pay out quite as high for recommendation BUT they are a high quality hosting company that I can confidently recommend in good conscience. I have tried a few through the years and my favorite has by far been convertkit. In my opinion this is the easiest email service to use to reach your fans, and also has the most advanced capabilities so you can target specific subscribers on your list for certain types of emails. 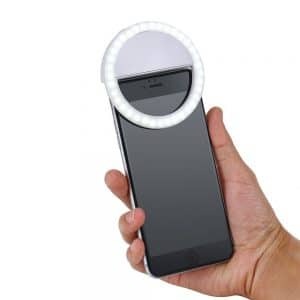 Phone/laptop ring light – This is a cheap light to get you started with better lit photos. I love that this is small enough to carry from room to room for staged shots anywhere. You can even put it over your webcam for shooting videos from your computer. Super easy and a great tool for just $10. I’ve tried a lot of different photo editing tools through the years, but the one I use most often is picmonkey. This is a free resource that allows you to edit photos online. If you upgrade to the paid plan you will remove ads and get a few extra capabilities. I did the free version for years, but finally upgraded to have access to everything. 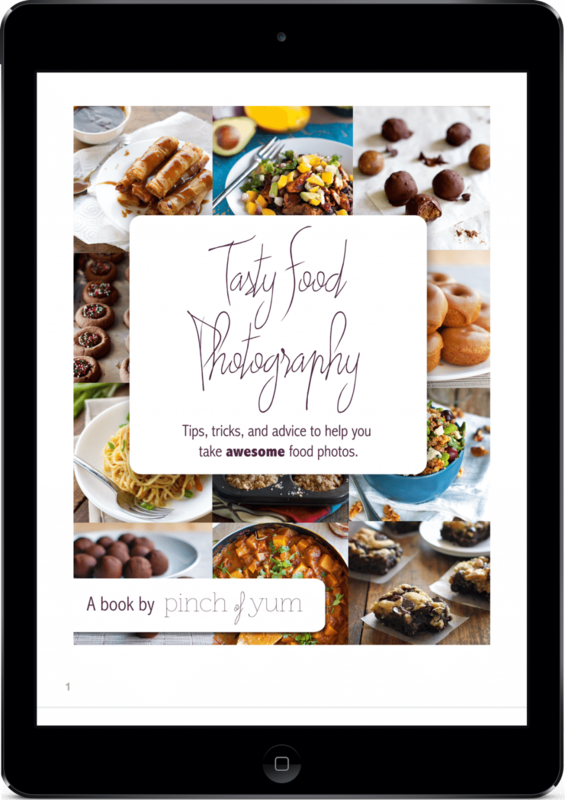 Tasty food photography is an ebook written by Lindsay Ostrum from Pinch of Yum. Her photos are nothing short of extraordinary… this woman knows her stuff. I purchased the book and was not disappointed. Even in just my first 5-minute glance through the book I learned so many useful tips. It’s PACKED with useful information and will take you step by step through how to take more amazing photos. Helpful with a big fancy DLSR camera for sure (she talks about settings etc) but many of the lighting and staging tips work great no matter what camera you have, even your phone! There are lots of fun ways to make memes to share on your Facebook page and Instagram but my absolute favorite is the free (for iphone) app wordswag. It makes the whole process super quick and easy! You can check amazon for small rolls of textured wallpaper. 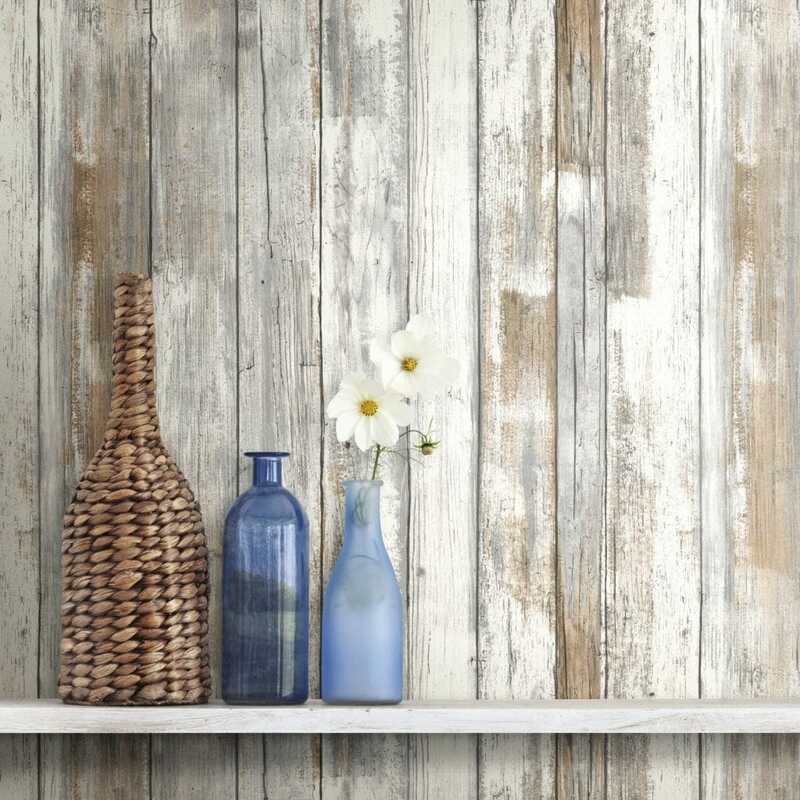 I have the distressed wood from the photo above, and have my eye on a few other gorgeous options. It’s nice to be able to swap a few different backgrounds in and out from on top of a small table for various staged photo shots for food or crafts. MiloTree – By far my favorite way to organically grow social media followers. It’s a google-friendly pop up that allows you to grow your social platforms and newsletter. It’s highly customizable and just all-around an amazing too! Facebook – For Facebook I use the internal scheduler and nothing else to publish posts to my Facebook page. Twitter – Twitter is a very unique platform. Personally, I love using it and try to tweet as much as I can. One way to jumpstart your growth on that platform is to use socialquant (free trial). It is a resource I have loved using in the past to help you build real followers that are interested in what you tweet about. Check it out here. Pinterest – Pinterest is still one of my favorite social media platforms and TAILWIND is the resource I use to help me grow my pageviews through Pinterest. Tailwind helps me space out pins so I’m not sending the same post to multiple boards in the same day. It helps me stay organized AND gets my pins in front of more eyes through the tribe feature. I am OBSESSED with tailwind. It saves me so many hours each week! I’ve tried other Pin schedulers, but this one is always my favorite. Get your free 30 day trial here. More resources to come! 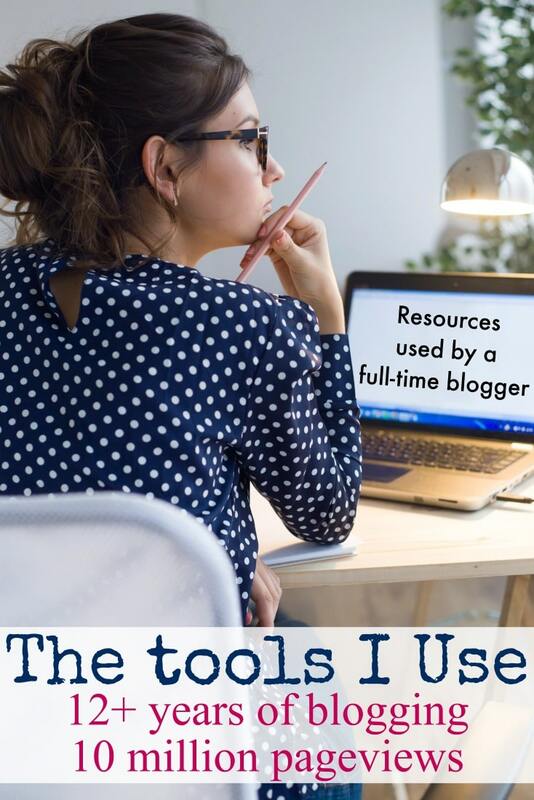 Do you have questions about specific blogging resources you’ve heard about? Ask in the comments or feel free to send me a message. You can also join my free blogging group on Facebook – Actionable Blogging. *Even though I use affiliate links I want to be sure that you know that I have only included things that I can confidently and highly recommend. In fact, I’ve been contacted by various other companies wanting to be included in this page and been offered larger sums of money to use their links but have declined when I can’t confidently recommend a company or brand. Hey Buddy!, I found this information for you: "Blogging Resources". Here is the website link: https://www.beautythroughimperfection.com/blogging-resources/. Thank you.